We have been doing transfers on-line for almost 10 years. We’re going to use this blog to share our experiences with you and share some of the stories we have learned along the way! Stay Tuned! 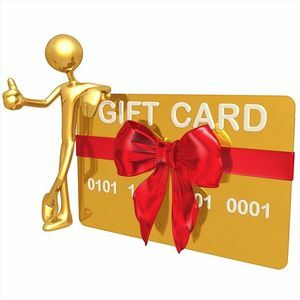 Gift Cards Available - Contact Us Today!